Large pores and blackheads do not look good on your skin, with the skin looking rough, oily and dull and therefore making your face look unattractive. It is important to remedy this situation early to prevent further severe acne and acne scarring which can be very time consuming and costly to treat. 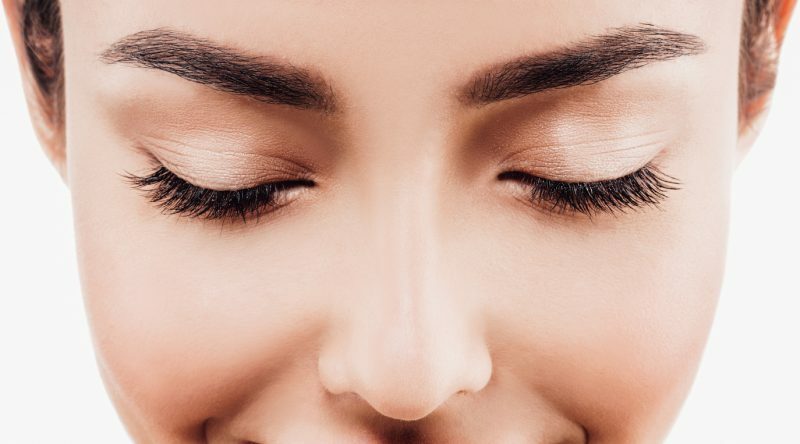 If you have whiteheads or milia, which are clogged skin follicles they are hard white small lumps on the skin, often near the eyes, they will usually get larger and remain on the skin many years if not treated. If you want treatment for your Milia click HERE for more information. Why are large pores & blackheads formed? Pores become enlarged when the oil glands produce a lot of sebum or oil and the oil becomes mixed with other substances, such as dirt and dead skin cells. If the oily material remains in the pores they become clogged and large. When the oily material in the pore is exposed to air, a blackhead will form. If bacteria is present clogged pores can become infected and then you haven acne and possibly acne scars. What treatments are available to reduce pores & remove blackheads? At the Laser Skin Clinic we have a number of alternative treatments to reduce the size of your pores, and to clean up the skin so blackheads or whiteheads are not present.